if there is one thing missing from LEGO’s comprehensive Star Wars collection, it would be Lightsabers, well, the Lightsaber hilts to be exact. 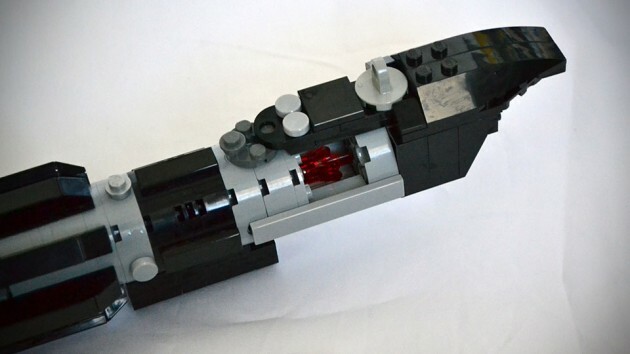 submitted to LEGO Ideas (formerly Cuusoo) by LEGO builder scott34567, this ‘life-size’ hilts are none other than Vader’s and Luke Skywalker’s, as used in the Return of the Jedi. 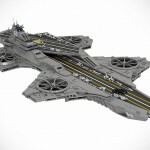 well, the good news is, this project has garnered 10,000 supporters and is set to have a shot at being an official LEGO set after being reviewed by LEGO Ideas. 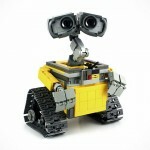 though that would take a while, since the next list of creations to be reviewed is already announced. according to the LEGO Lightsabers creator, the hilts are sturdy enough to be handled and like the ‘real-deal’ each hilt features the crystal necessary for the Force to manifest into the shaft of superheated plasma. 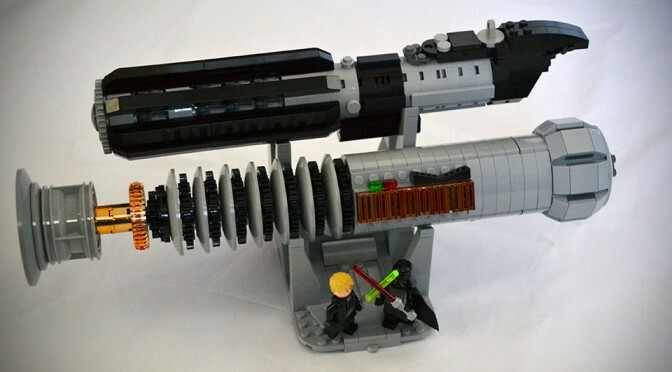 of course, Lightsabers aren’t real, or at least, light years away from our current technology, but the LEGO Lightsabers: Darth Vader and Luke Skywalker is as closed as you can get to the pair of iconic hilts made entirely out of the world’s most famous bricks. the proposed Lightsaber Hilt set will include a display stand for holding them in tiers, along with minifigures of Luke Skywalker and Lord Darth Vader – just in case, any ignorant guests of yours don’t immediately recognize them. nice thought there, Scott. as much as we adore the movie-accurate metal replicas, these LEGO-lize weapons from the galaxy far, far away ain’t too shabby too. 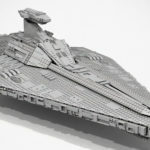 now that it has reached 10K support, it is time for all LEGO x Star Wars fans to keep their fingers crossed that this make it through the review process. NOW READ Yabba Dabba Doo! LEGO Ideas Flintstones Is Finally Available!